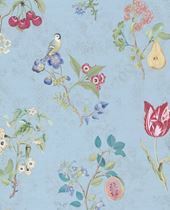 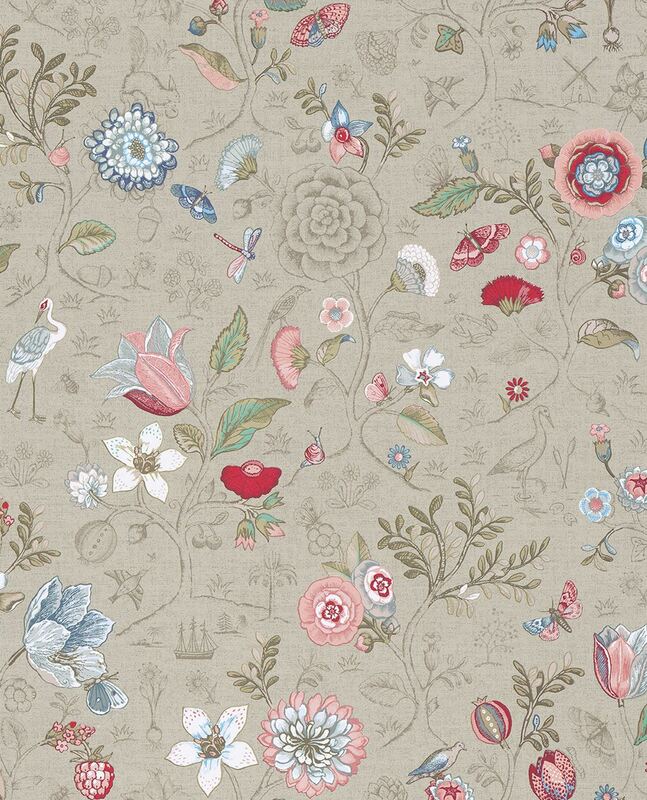 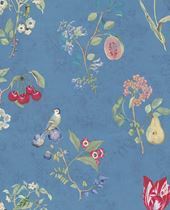 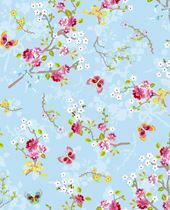 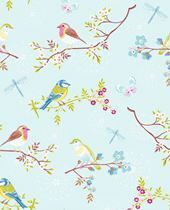 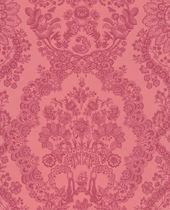 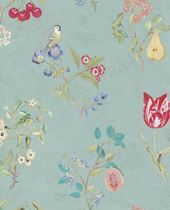 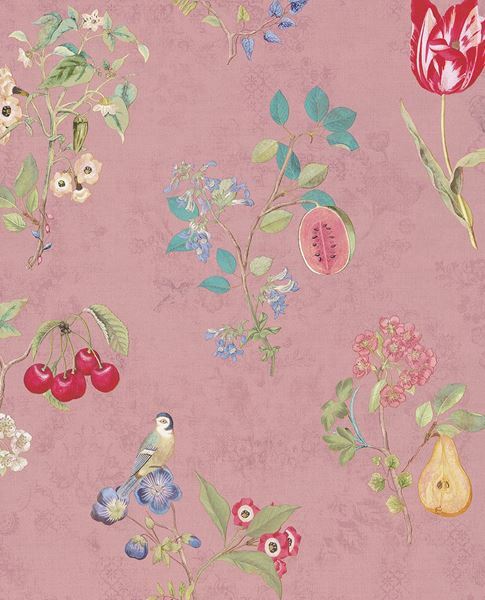 Pip Studio shows botanical patterns, plants, flowers, fruits, insects and various other animals. 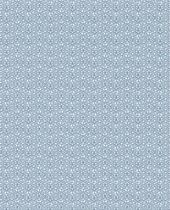 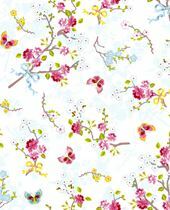 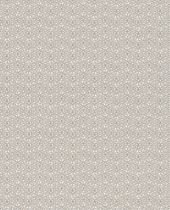 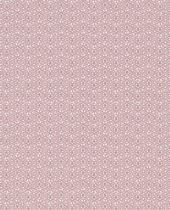 Check out the story-telling 'Spring-to-Life' design, which is available in two tones or in multiple colours. 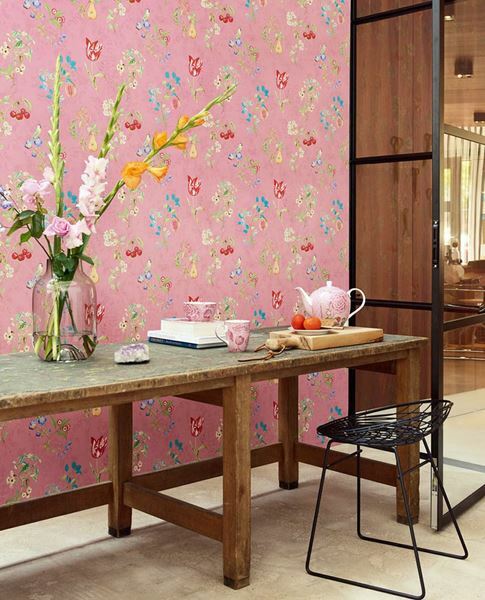 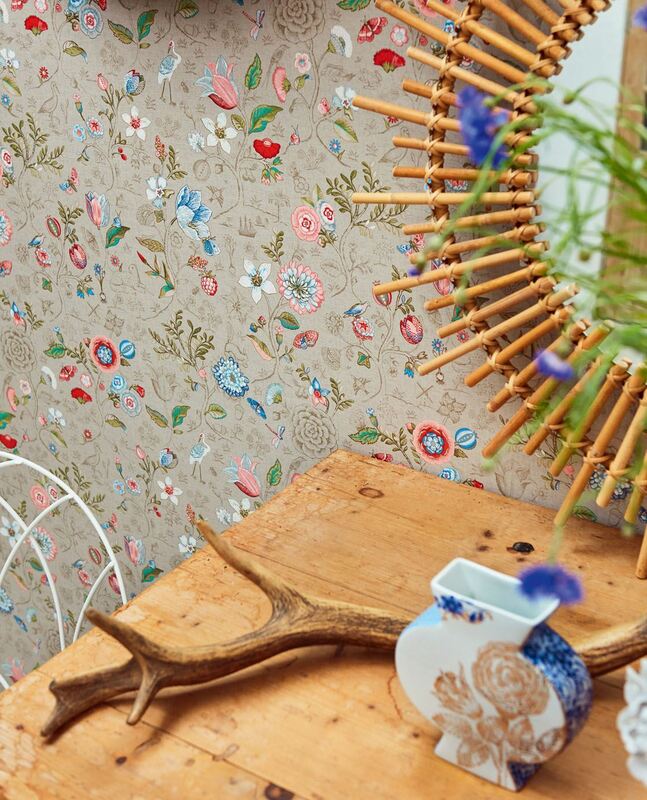 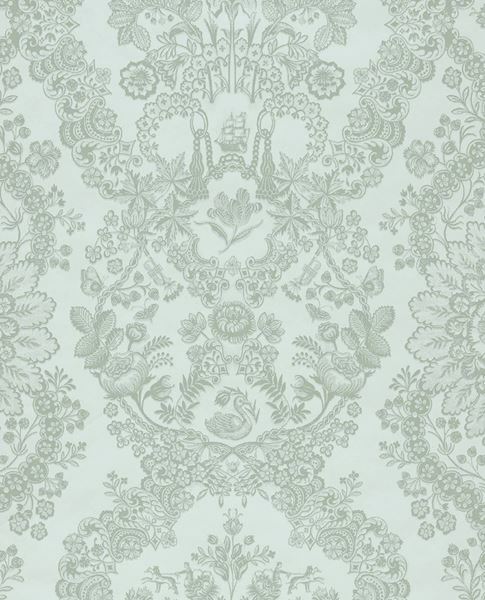 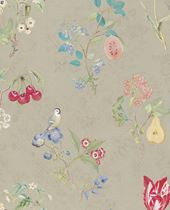 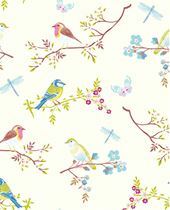 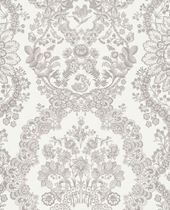 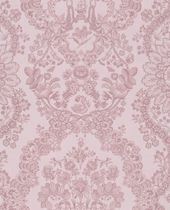 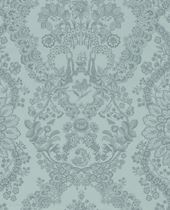 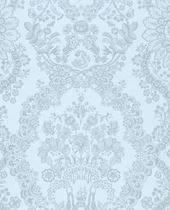 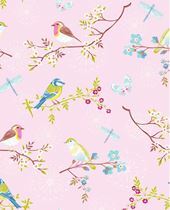 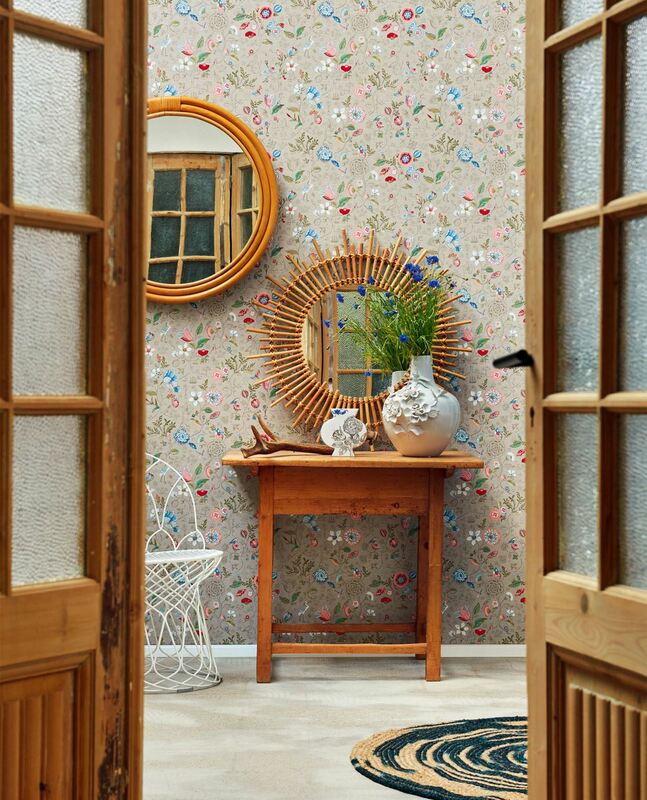 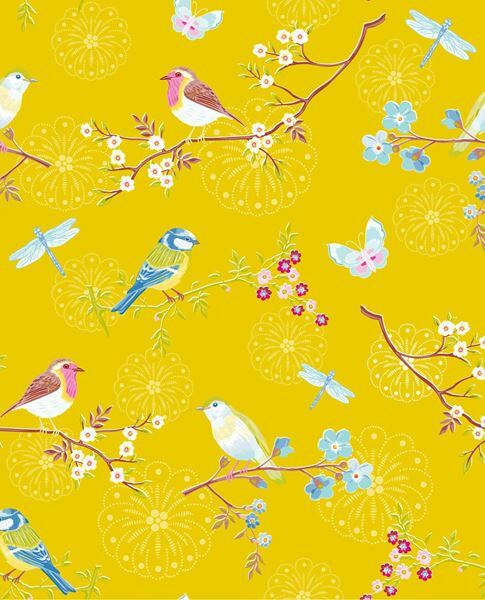 The eyecatcher is the 'Botanical Print' showing fantasy flowers and lovely birds on a beautiful surface of non-woven wallpaper quality! 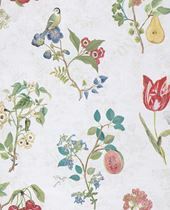 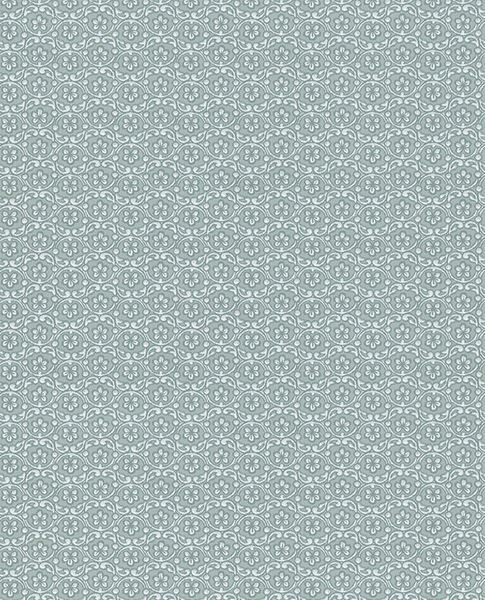 For Pip lovers with a more classical taste we proudly present two designs with an ornamental character, 'Lacy' and 'Lacy Dutch'. 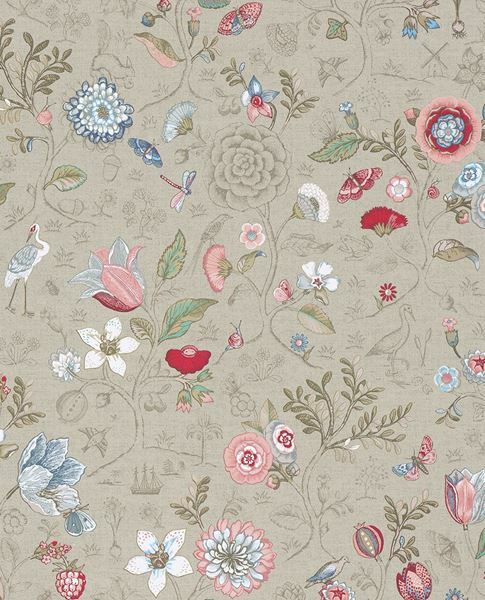 All designs are very detailed, rich and full of subtle surprising designs. 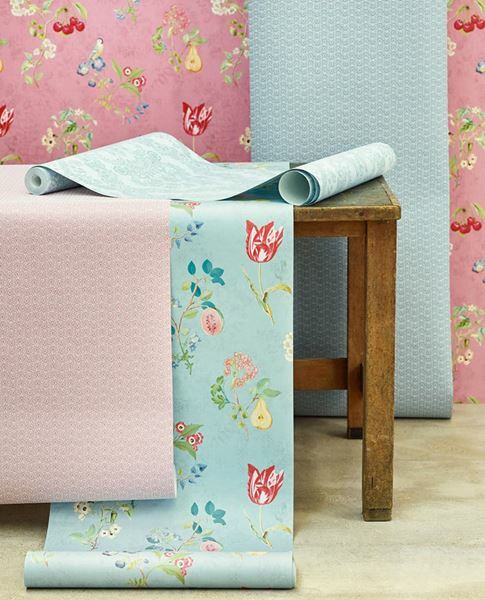 The colours vary from soft pastel to rich and deep.